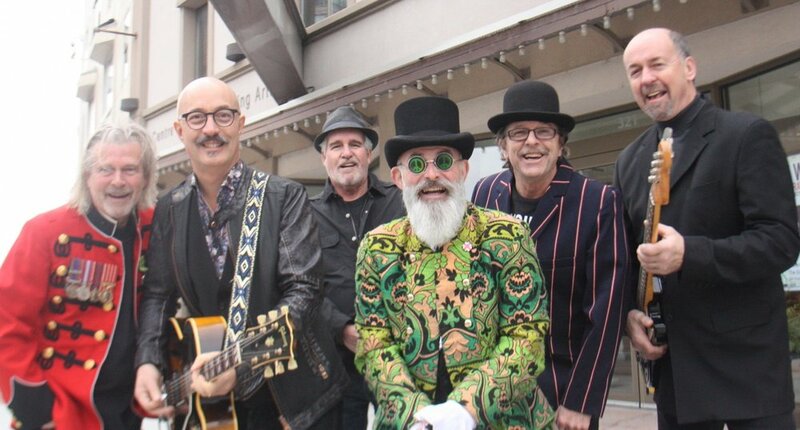 AROTR Hall Of Fame Band: The vision of these talented musicians from Belleville, Ontario, Canada has always been to put the focus on the music. The band specializes in The Studio Years from Rubber Soul to Abbey Road. AYNIL is the only band to perform in every AROTR from Cleveland to Louisville, Scranton to Belleville, Ontario-Canada and from DC to Jeffersonville. Experience the power, the passion and the personality of All You Need Is Love.